Read what people are saying about Scoogie Events! “Ran my first Scoogie Event on thanksgiving and it was one of the most organized events I have been to." Everything from registration to the day of event was well organized, relaxed and “friendly”. Also- post race refreshments and atmosphere were awesome! My husband and I love your events for a variety of reasons – they are well run and staffed, some start in the afternoon on Saturdays (a HUGE draw as we aren’t morning people and are active in church on Sunday mornings), and they are really supportive, fun events. 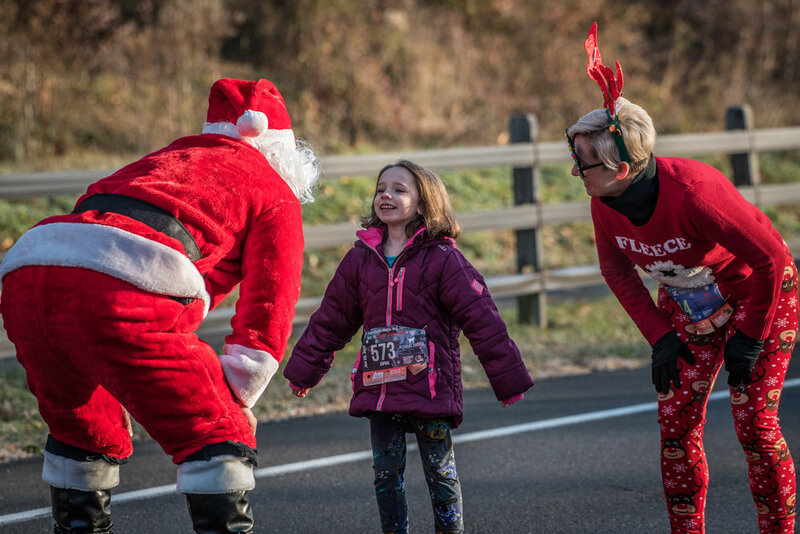 "Keep up the great work--runs are well organized, fun, and festive!" My 13-year-old daughter loves your events, and I have enjoyed participating in them with her (as a non-runner). The atmosphere is always festive, and she especially likes visiting the various vendors prior the races. My family and I are excited. Last year was the first year we participated in your events, did 3 of them, and I was impressed with how smoothly they were run! 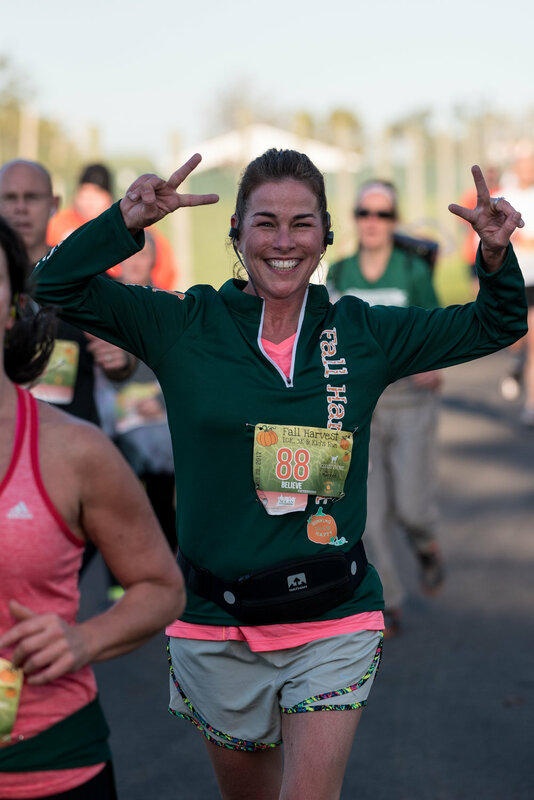 "Your enthusiasm is contagious, and it is a delight to see so many people finish races." Thank you VERY MUCH for investing so much time, effort, and creativity into the races. I enjoy them immensely. The races are family friendly, and there is something for everyone - regardless of their skill/talent level. Your enthusiasm is contagious, and it is a delight to see so many people finish races - accomplishing the most important goal. I am a very late bloomer. While I ran track in high school, I never won a race; I never came in second, and only once did I come in third. I think I ran six of your races in 2016 (and two in 2015) and was able to place in the top three for my age group fairly regularly. This has done wonders for my self confidence - not just in terms of running but in life in general. THANK YOU.